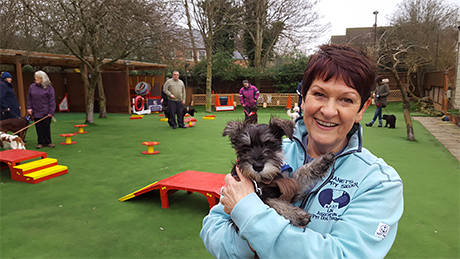 Dogs of all shapes and sizes and ages have been enjoying a fun start to 2017 at Janet's Puppy Skool. 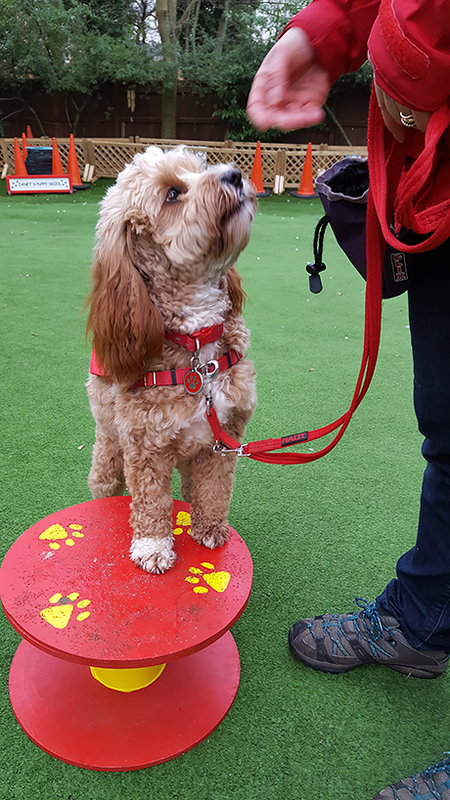 We popped along to film a typical class where trainer Janet Garrett enjoyed an hour helping owners with obedience training with their four-legged friends and have fun at the same time! 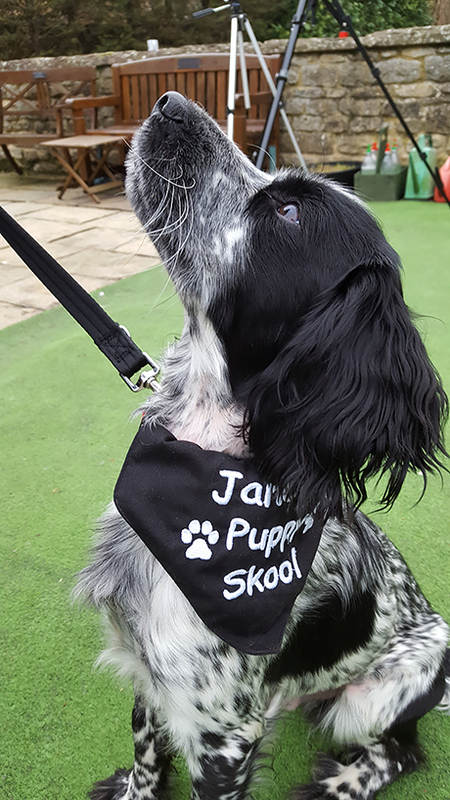 "They love the confidence building, they love the bonding with their owners, they love all the different pieces of equipment, and, of course, they love the treats they get for doing it right," Janet told us. "They are learning to walk nicely, they're learning to tolerate, they're learning to listen, even though it's exciting around them. They are also learning to keep with their owner, and also their learning to enjoy being with their owner." "We have classes to suit everybody all through the year, whether it's rain, snow or brilliant sunshine!"